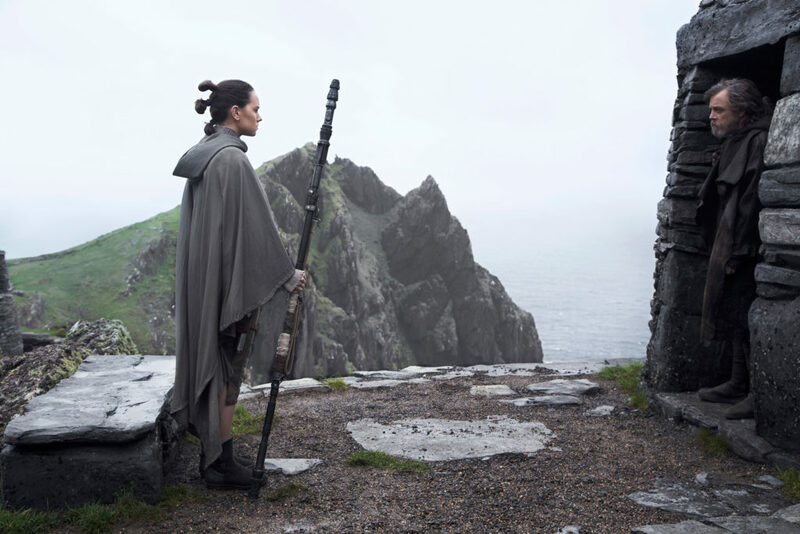 The Last Jedi opens in media res, the standard Star Wars way. 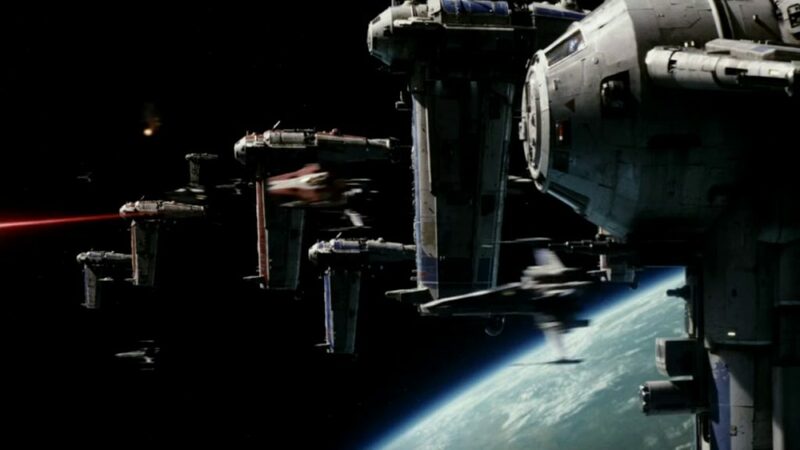 We see a small rebel (sorry, Resistance) fleet gathering above an unnamed planet, preparing to evacuate their base ahead of an imperial (sorry, First Order) attack. Very quickly we see the Star Destroyers, and a dreadnought blink out of hyperspace above the planet. It’s an extremely well done shot as we see the ships appear from the point of view of those on the planet’s surface looking up into the sky. We then see more ships appear from space. One of the commanders of the First Order ships says something about “rebel scum” because, of course, you need to throw in references to past movies wherever possible. It’s less than a minute into the movie and we already have a great deal of tension built up. Will the Resistance escape? Will the base be destroyed? Something you can’t take for granted in the new Star Wars movies is that the good guys will always be safe. Nothing is guaranteed. 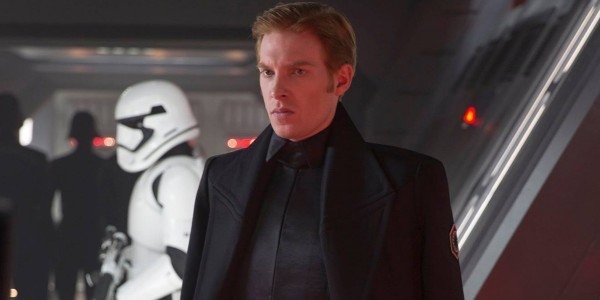 As the tension continues to build we see Poe Dameron come into site and place some sort of phone call directly to General Hux on the bridge of his Star Destroyer. This isn’t something I was aware could be done easily, or at all for that matter. Poe’s voice is just echoing through the bridge with presumably every low level First Order functionary just listening in on the call. Poe then asks to speak to General Hux and then pretends he doesn’t hear Hux’s responses in an oddly cheeky scene bookended by a tension building escape on one side and a harrowing space battle on the other. I’ve heard a lot of people didn’t like this scene. 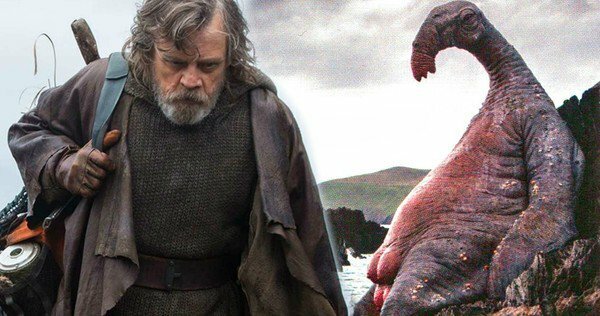 Honestly, I find the humor in The Force Awakens and The Last Jedi to be pretty well written. While it can be perhaps a a little too comedic at times it’s a welcome reprieve from the “humor” in the prequel trilogy. 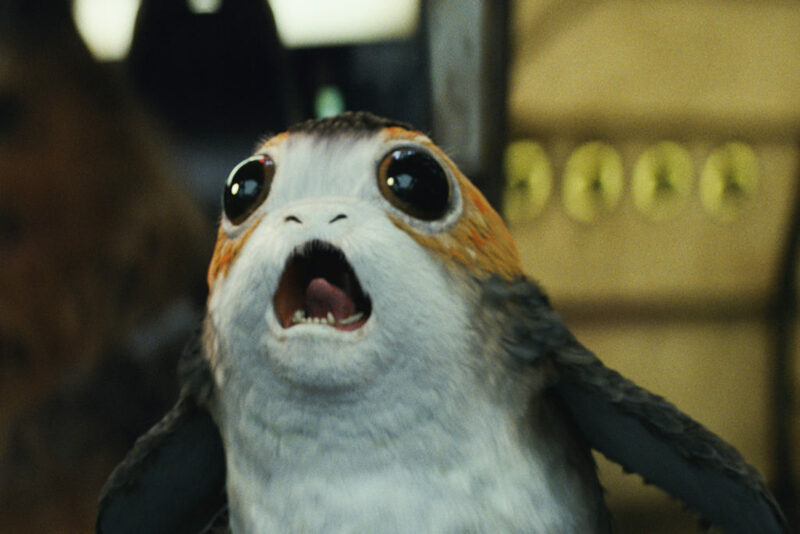 My first thought when laughing for the first time during The Force Awakens was, “Oh my God. I’m laughing with a Star Wars movie and not at it.” This was a great feeling. Laughing at Hux is also welcome since he’s such a prissy little sycophant he’s just designed to be hated. 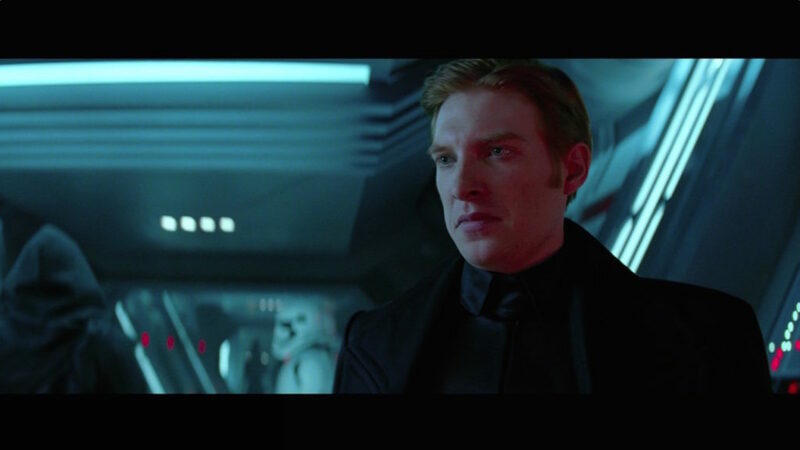 After this exchange tricks Hux into buying time for the Resistance we are briefly introduced to another General/Admiral aboard a dreadnought who is annoyed at Hux’s stupidity throughout this situation. I really liked this character and was disappointed he was killed off so quickly. It’s then that Poe attacks the dreadnought, taking out all but one of the surface cannons before sustaining damage to his weapon system. Since all damage to ships seems to happen within poking distance of a droid BB-8 is able to comically jam his head into a motherboard and get Poe’s guns working in time to take out the last cannon so that the Resistance can begin a bombing run. General Leia orders Poe to escape since their mission at this point is survival. Poe, however, cannot pass up an opportunity to take down a dreadnought and orders a bombing strike. There are a couple questions about the Resistance strategy here. Firstly, why is the fleet of bombers at the ready if they were just planning on escaping? Secondly, why are the bomber pilots ignoring the orders of their General and listening to Poe who just thinks it would be really cool to take down a dreadnought? So the wave of bombers comes in at a ridiculously slow speed and, naturally, are all sitting ducks for enemy fighter fire. Many complain about the idea of a bomb being “dropped” in space. This is a fair complaint but the idea of bombers in Star Wars was established in The Empire Strikes Back and I’m willing to accept that they use some sort of magnetic force or something for dramatic purposes. Still doesn’t seem to make sense why they’d be at all preferable to attaching the same payload to a missile but for the purposes of the story I can accept it. Resistance strategy continues to unravel as we see that it takes a squadron of 8-12 bombers to get just one to survive to get close enough to actually bomb anything. Then we also see that apparently the payload of one bomber is more than adequate to take out a First Order ship that is eight kilometers in length. It seems that stashing a dozen or so bombs on a number of fast-moving X-wings may be a far more effective technique in using these things and cost far less in equipment and lives. This whole scene is action packed, is well done, and makes little sense. I’m willing to suspend disbelief but it’s hard to understand why any of this would happen. 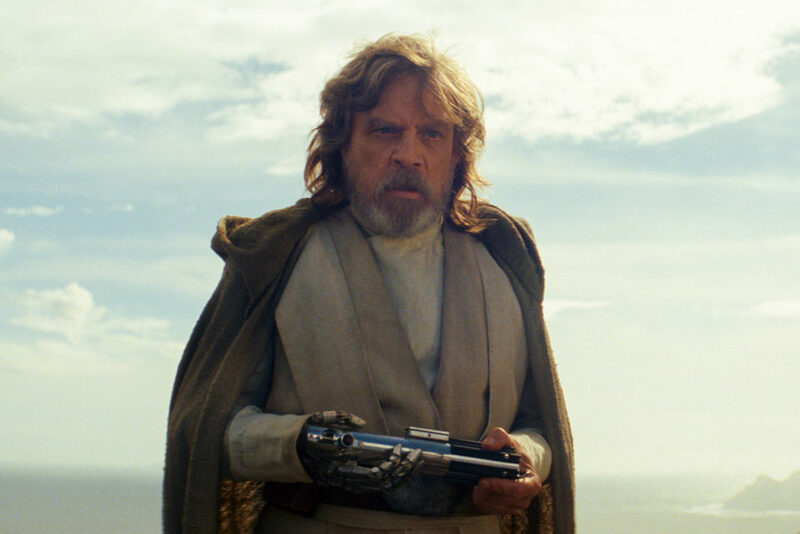 All the elements were laid in place for a great, and likely similar, space battle but instead we’re left questioning Poe’s leadership, Leia’s authority, and the overall strategy of the Resistance. Next up . . . 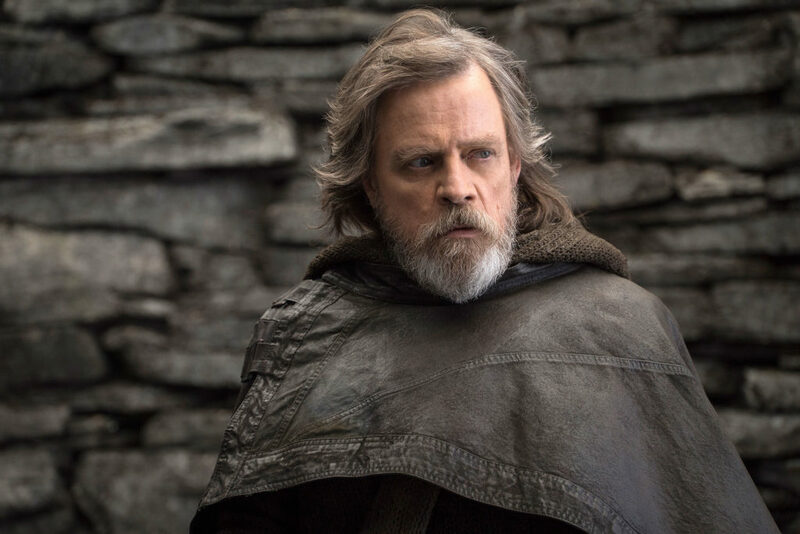 The Return of Luke Skywalker!